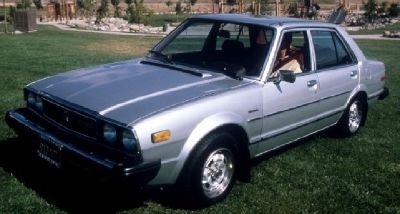 Still in its first generation even after four years, the 1980 Honda Accord offered little difference from the original year of production. Now in both a hatchback/coupe and sedan model, the only real changes this year consisted of upgrading to a manual three, rather than two speed automatic transmission, and a few cosmetic changes. A few are still on the road, and several have enjoyed complete rebuilding and restoration by auto enthusiasts, but because of the really minor changes from the year before, the '80 Accord really has nothing else to remark on. 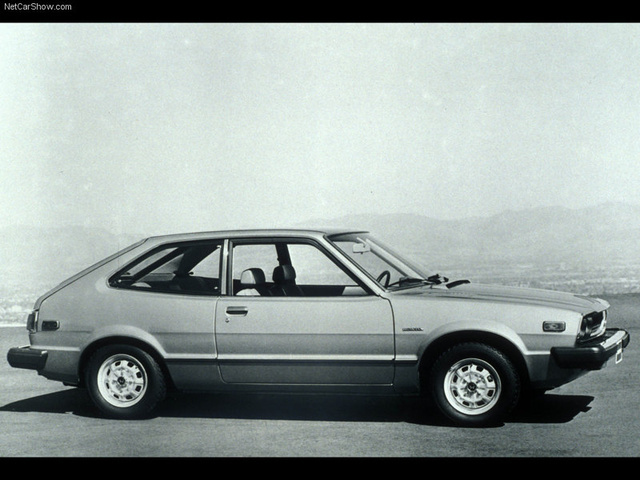 What's your take on the 1980 Honda Accord? Brad The first Honda car I ever owned. It was fabulous. 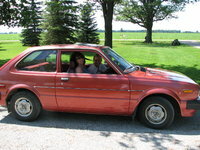 Have you driven a 1980 Honda Accord? How Do I Get Access To The Odometer Cable To Grease It?